Our cars: Jaguar XF Sportbrake video update | What Car? The Jaguar XF Sportbrake 2.2D arrived on the What Car? long-term test fleet in April, so at six months into our year-long test, it's time for a video update. What Car? 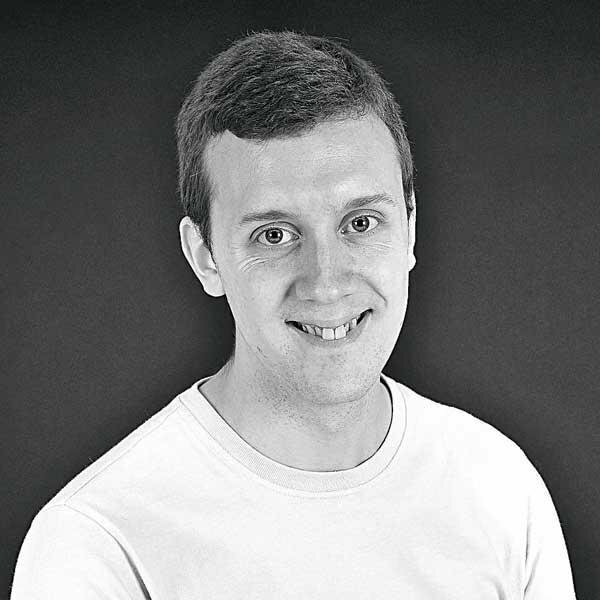 's database editor, Mark Pearson, is running the car to find out whether Jaguar has managed to successfully marry style and practicality - you can read his weekly updates here. The list price for the Jaguar XF Sportbrake 2.2D 200 Sport is £37,440, but with the extras on our car the total was £40,180. For that sort of money, you could get our favourite estate car over £25,000 - the BMW 5 Series Touring - in 525d SE guise with a couple of options, so the Jaguar has a lot to prove. 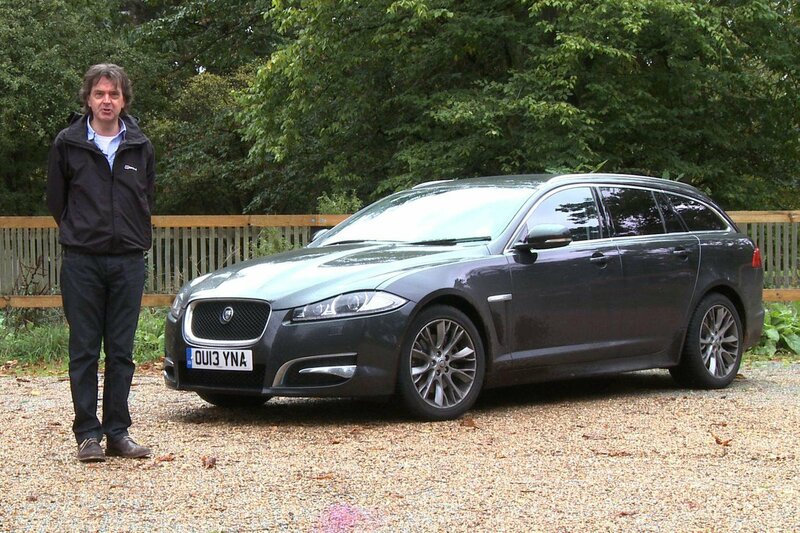 Watch the video to get Mark's verdict on the half-way point with our long-term Jaguar XF Sportbrake.